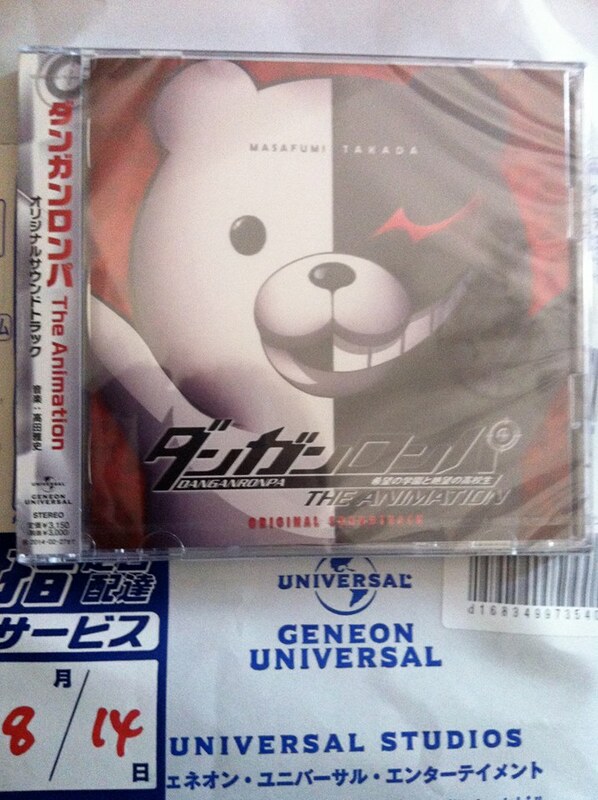 The Danganronpa The Animation Original Soundtrack will be released on August 28, 2013, in stores all throughout Japan and online worldwide. 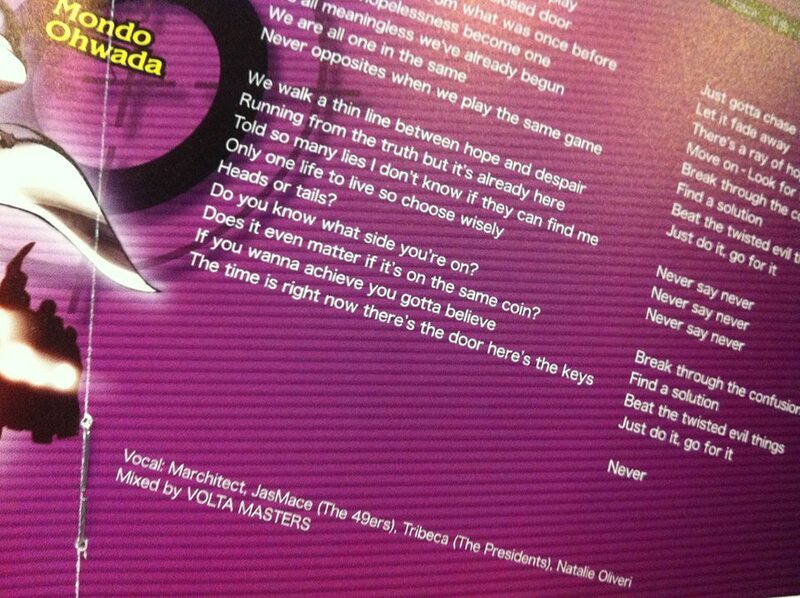 Everyone that’s waiting for the full extended version of “Never Say Never,” wait no more…well, at least up until August 28th. ~ by The 49ers on August 20, 2013.